Welcome back to the 2018-19 school year! I hope that you had a relaxing summer with family and friends. 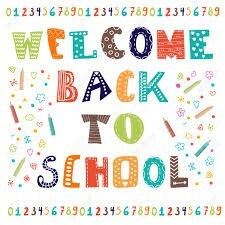 I am looking forward to catching up with our Walled Lake Elementary students and families! I have missed you. 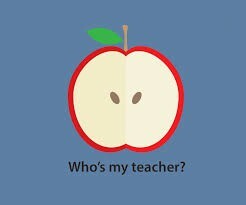 I have enjoyed an awesome summer but feel refreshed and ready to begin an outstanding new school year! 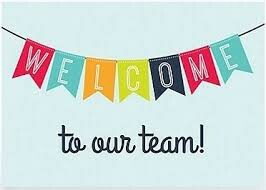 I would like to welcome all of our new families to Walled Lake Elementary, and look forward to meeting and getting to know you. You will quickly learn what an amazing school community we have here. Our teachers and staff are top-notch and ready to lead our students to high levels of learning. As your principal, I am pumped to begin a new school year! 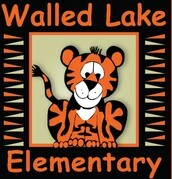 This is my fourth year as principal at Walled Lake Elementary. Previously, I was a principal for 5 years in the Dearborn area and a classroom teacher in Northville for 12 years. I am active in the field of education through professional reading, attending professional development and advocating for children. In addition, I serve as the Oakland County President of the Michigan Elementary & Middle School Principals' Association. Outside of school, I cherish time spent with my husband and our four children, who range in ages 6 through 17. We spend our summer camping full-time and spend a great deal of time exploring Michigan. I am an avid reader, a rookie bicycle rider and love to draw and paint. I thank you for sending your children to Walled Lake Elementary. From the moment you enter our doors, you become part of the Walled Lake Elementary family. Our staff is ready for the important responsibility to care for your child's academic, social, and emotional needs. We are ready to encourage, educate and love your children. It is going to be an AMAZING year! Walled Lake Consolidated School District is continuing to use Skyward Family Access for registration of ALL students. The days of signing paper after paper are no more! The online registration process saves time and paper. This process must also be completed in order for parents to view their child's placement for the 18-19 school year. Class placements will be available online on Skyward Family Access sometime after 5:00 PM on Friday, August 17th. If you have ANY questions about this process, please call the Walled Lake Elementary office at (248) 956-4300 and we will gladly help you with the process. To help Kindergarteners transition, our first day of school for Kindergarten students ONLY is a 1/2 day. Kindergarten students with last names A-L will attend in the AM. If they ride a bus, they will ride with all of the students on the way INTO school in the morning and then will be dismissed at 12:09. Then they will be dropped off by bus back home. Kindergarten students with last names M-Z will attend in PM. If students ride the bus, the bus driver will pick up PM students as they drop off AM riders. As the AM riders are being delivered home, the bus drivers will be picking up the PM students. Kindergarten PM students will ride the regular bus on the way HOME with all students in the afternoon. Our transportation department has an organized plan for this unique day. Drivers and assistants will sort the students by having the AM students ride on the LEFT, driver’s side of the bus. PM students will ride on the RIGHT, door side of the bus. If you will be driving or walking your child, AM Kindergarten student should arrive around 8:50 and will be dismissed at 12:09. PM Kindergarten students should arrive around 1:00 and be dismissed approximately 3:55. In addition, you can expect a welcome phone call from your bus driver welcoming you and your Kindergartener by August 23. On the evening of Wednesday, August 15 bus route information will be posted on our website and also available on Skyward. 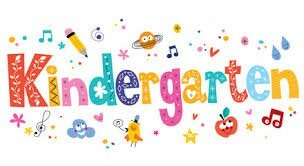 If you need further information about this first day or have questions about kindergarten transportation, feel free to call our office at 248 956 4300. Please join us for a special Meet & Greet event on Monday, August 27th from 3:00-5:00 PM. We invite parents and students to briefly meet their classroom teacher, visit the classroom and meet some new faces. 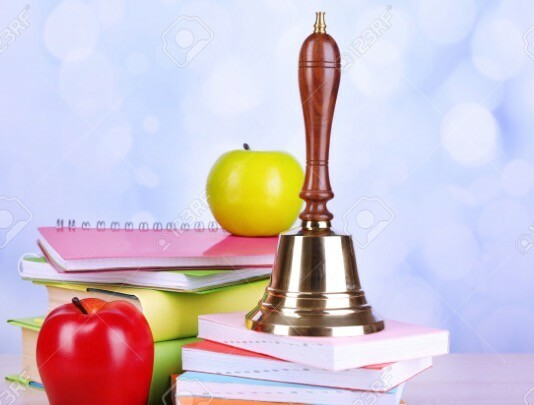 Our awesome PTA Board will also have an information table set up for membership and to share out some examples of the important work they do for our school. You may also feel free to drop off your child's school supplies. 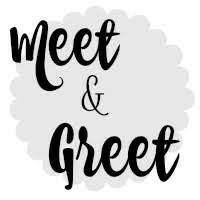 We look forward to seeing you at the Meet and Greet! Teacher placements for the 2017-18 school year will be posted on Skyward Family Access after 5:00 PM on Friday, August 17th. Please consider our top priority is to develop appropriate classroom groupings that will provide all of our children with the best opportunity for academic and social success. Our staff has worked extremely hard in determining the most appropriate classroom placements for all students individually and collectively. Please remember, you must have completed the Back to School Packet Information online before you can view your child's classroom placement. Thanks. In order to ensure the safety and security of our students, we respectfully ask that you allow your child to walk to their classroom independently. We have staff members monitoring arrival and dismissal each day. 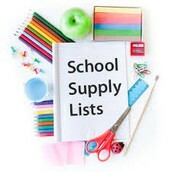 Click here for a list of suggested school supplies. Our classrooms are equipped with many materials. Please know these are suggestions and are not mandatory. We are very fortunate to have partnered with Lakes Bible Church as they hosted a school supply drive. If your child is in need of school supplies or a backpack, please let our office know and we will deliver to their classroom desk. 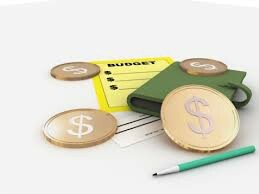 Parents, we are in serious need of a volunteer to serve as PTA Treasurer. No experience necessary! Our outgoing Treasurer created and maintained very organized and well detailed accounts. It is not a huge time commitment and you will be supported by an amazing PTA board. If you have been considering how to get more involved in your child's school, this is your answer. Please feel free to contact Jen Springer at jenaspringer@gmail.com for questions and more information. Our hot lunch program begins on Tuesday, August 28th. The cost for hot lunch is $2.75. The cost for a reduced lunch is $0.40. Lunch for the first day of school will be Hot Dog with sweet potato rounds and apple sauce. Free and Reduced Lunch applications are part of the online enrollment packet. If you have any questions, please give us a call at 248 956 4300. Breakfast is available every day at Walled Lake Elementary and will also begin the first day of school. The cost for breakfast is $1.25. Breakfast is $0.30 for eligible free and reduced lunch students. Breakfast for the first day of school will be cereal, string cheese, fruit, and fruit juice. A monthly lunch menu is always posted on the Food Service web site. This fall, we will continue to have Ms. Karen Mexicotte and her staff teaching HeadStart, a preschool for eligible 3 year olds. In addition, we welcome Ms. Kelly Schneyer and her staff teaching GSRP (Great Start Readiness Program), a preschool for eligible 4 year olds. This is a great opportunity for our young students to start off with a strong lead in their education. We also welcome Ms. Lisa Ellis from Loon Lake. She will be teaching our Emotionally Impaired Kindergarten class. Ms. Torey Fifer will be teaching our Emotionally Impaired First and Second Grade class. She has experience from a previous district and completed her student teaching here at WLE! This is a powerful opportunity to provide the foundation for school success! Communication is critical for us here at Walled Lake Elementary. Parents will be notified and updated in a variety of ways throughout the school year. The majority of information for parents will be available on our school and District website and through email. It is critical that parents keep an updated email address and let us know if it changes as soon as possible. Parents may update this information for us on Skyward Family Access. All teachers at WLE, use Skyward Family Access to contact & communicate with parents. Report cards, lunch account information, progress reports, attendance, and other important information will always be posted on Skyward Family Access. If you are a new family to Walled Lake Schools or have misplaced or lost your Family Access ID and password, please click HERE to get connected. Our WLE Weekly is sent electronically to parents on Friday afternoons. An archive of newsletters will be posted to our school website. Our school website can be found HERE. Please visit this page often for information about our school. You will find links to important documents, websites and blogs from your child's classroom, PTA forms and information, and important updates and forms that you will need to access. 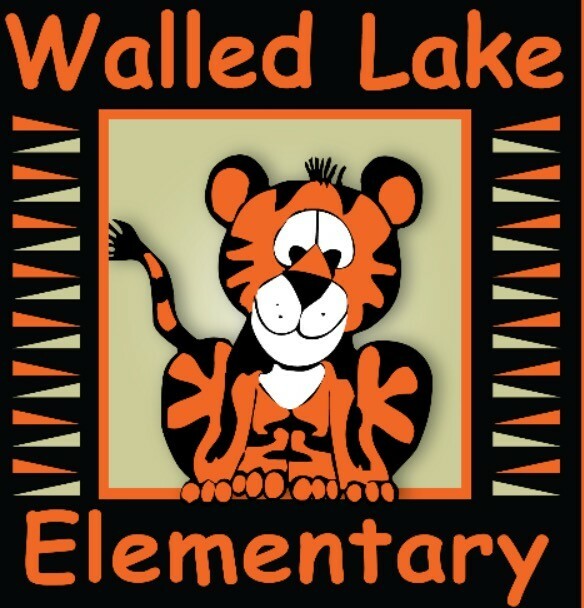 Please follow us on Twitter @WLETigers to be updated regularly on important events at our school and fun pictures of student events and learning! We work hard to promote our school story through technology. You can also search the hashtag #wleced to see Tweets across the Walled Lake Consolidated School District and see our philosophy of "Every Child, Every Day" in action!